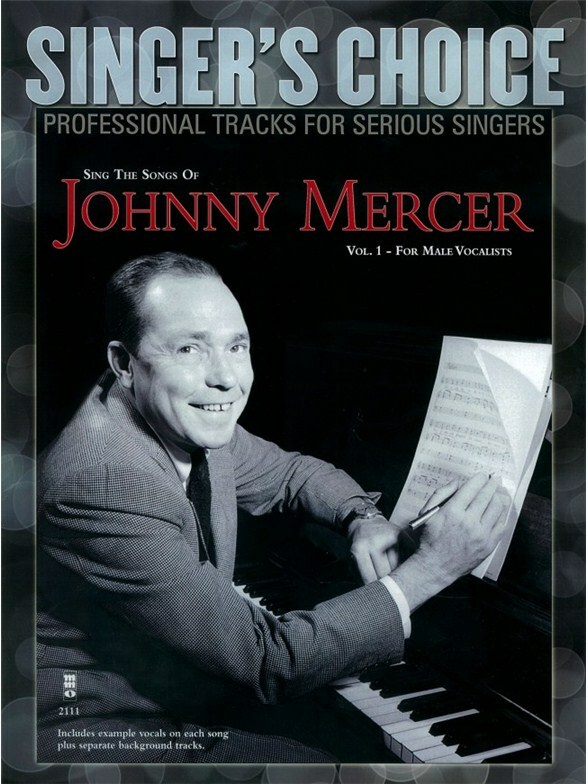 Nine Mercer compositions for male singers are presented in this package which is designed to provide the at-home singer with an actual professional setting. The CD features orchestral interludes and instrumental solos typical of a live club performance, retaining the natural performance flow of an actual performance with an accompanying rhythm section or orchestra. Includes the songs: Come Rain or Come Shine - Charade - The Days of Wine and Roses - Dream - I'm Old Fashioned - I Wanna Be Around - Jeepers Creepers - Moon River - One for My Baby.